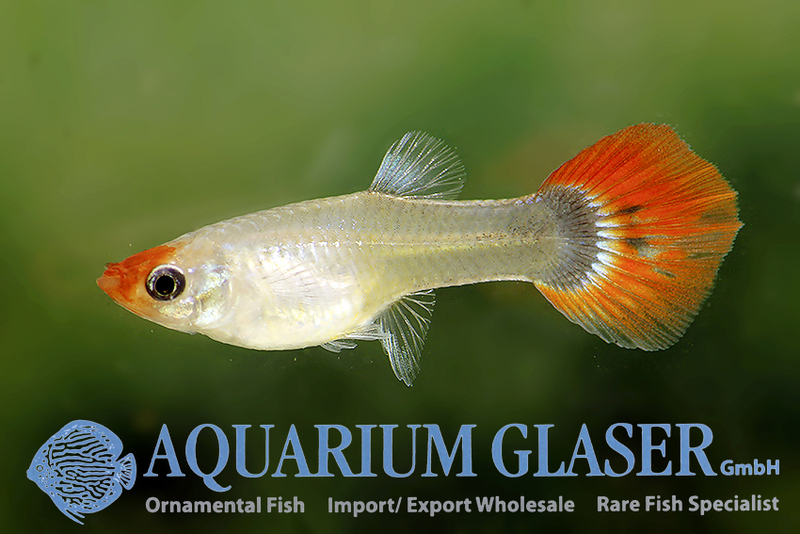 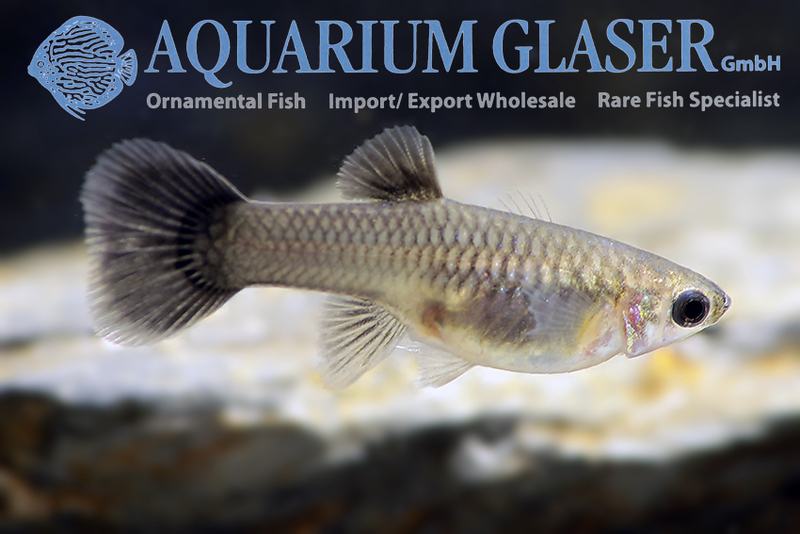 In this case “new” does not mean that there were no colour varieties like this before, but that we have a new breeder, who gives us these and other high end breeding guppies in pairs and colour hits, so that we can pass on really fantastic animals. 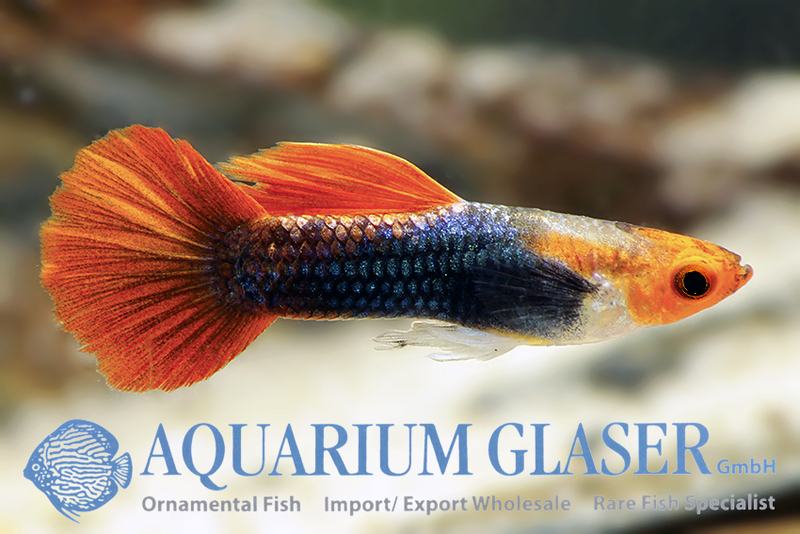 Of course there is also a certain variance within the high end breeding guppies. 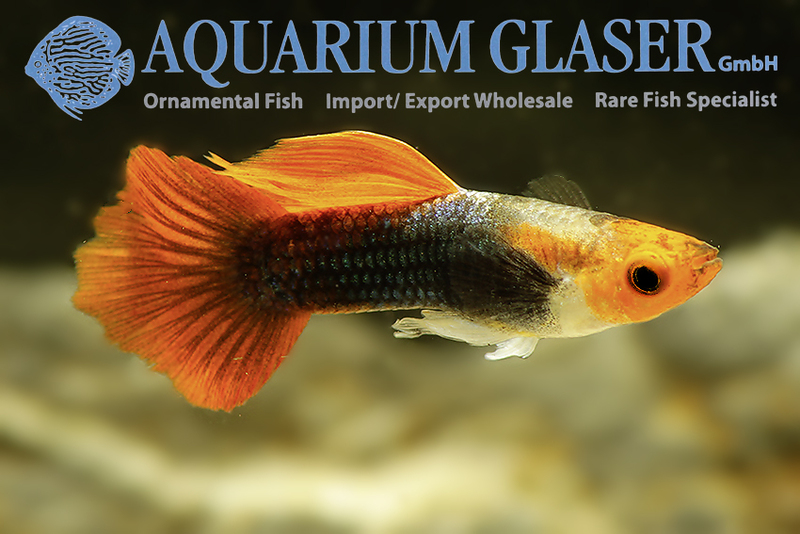 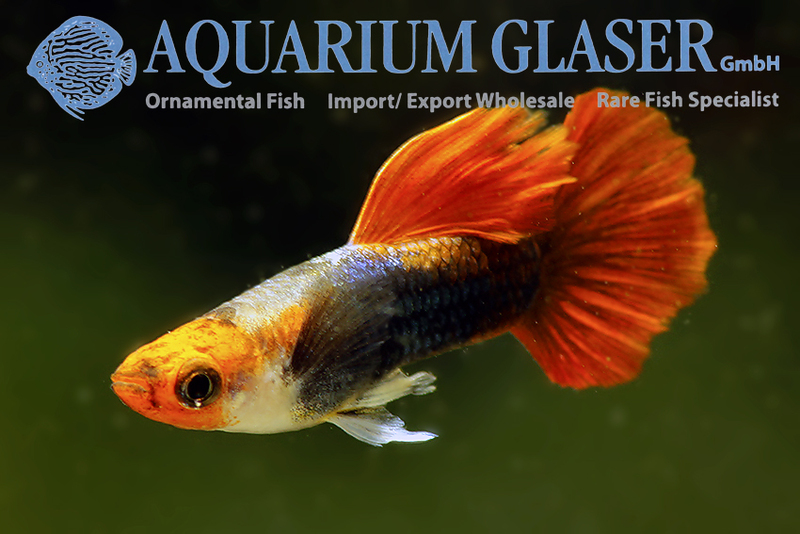 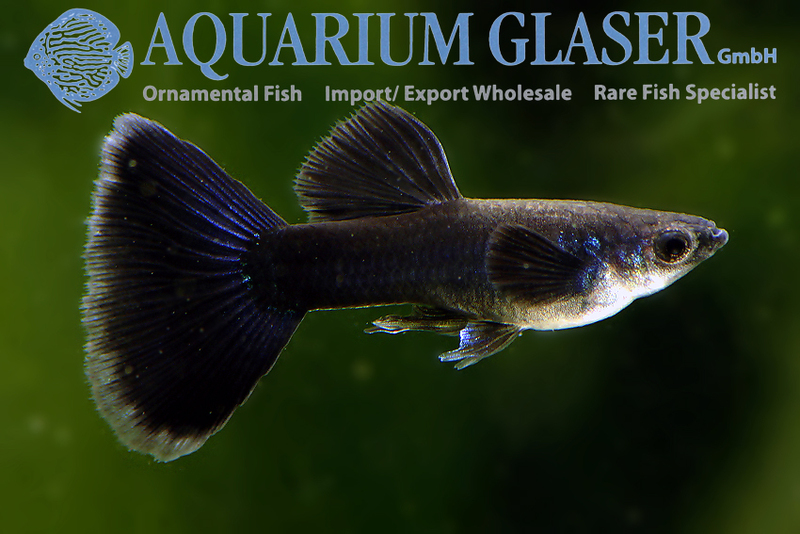 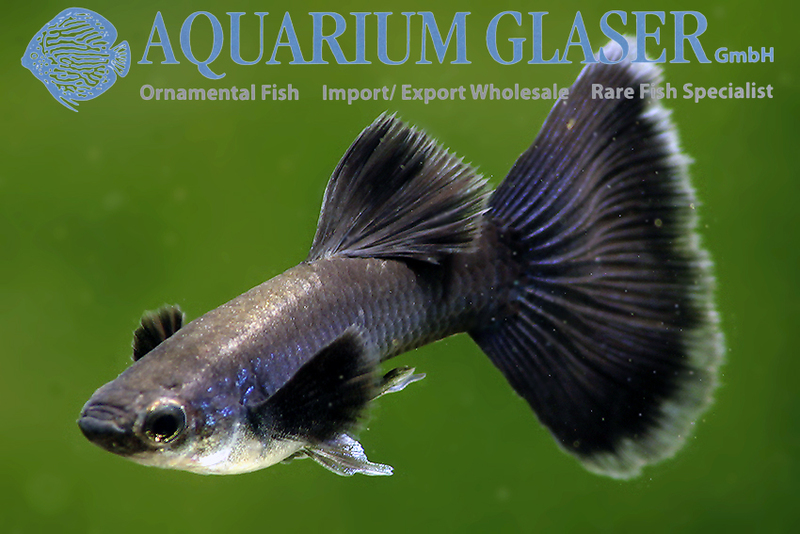 For our customers: Koi Red Tuxedo Red Nose has code 419088, Full Black 419089 on our stocklist. 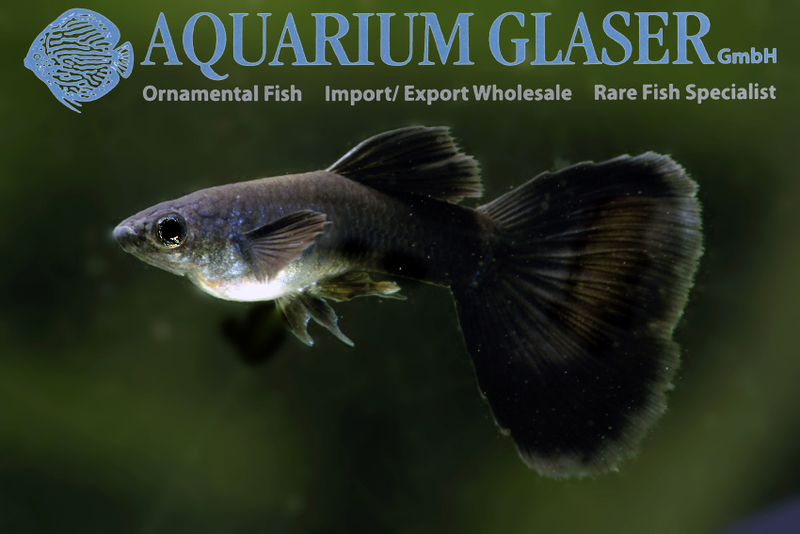 Please note that we only supply wholesalers.